Hello everyone!! In the past I used to post my vinylmation pictures on Instagram and I would call it #vinylmationExploring. It’s where I take one of my vinylmation to Disney world and take fun pictures with it at the parks! Also anything related to vinylmation will be under the sub category Vinylmation11. 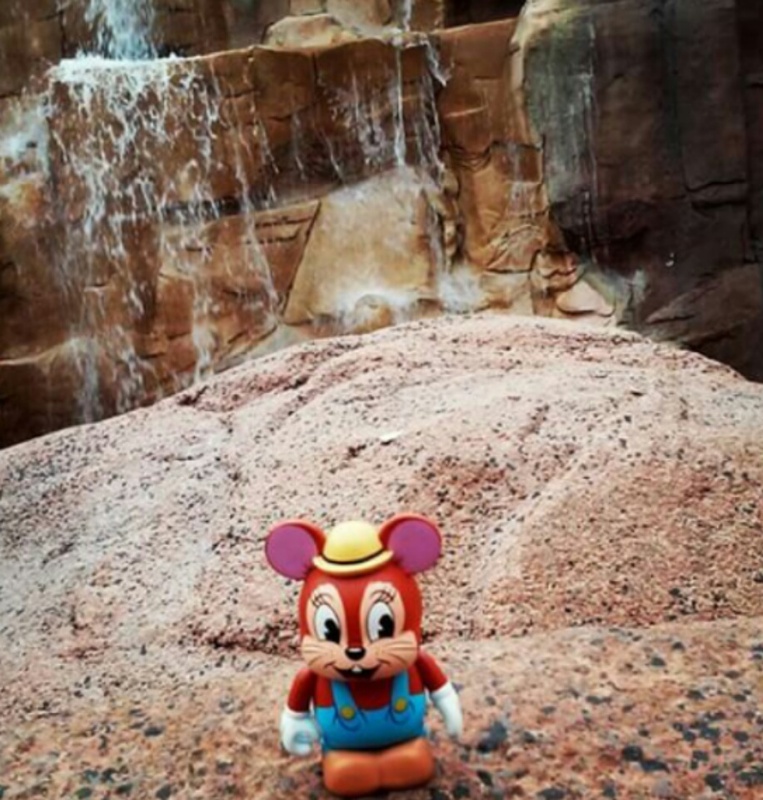 So here is the first Vinylmation Exploring picture!